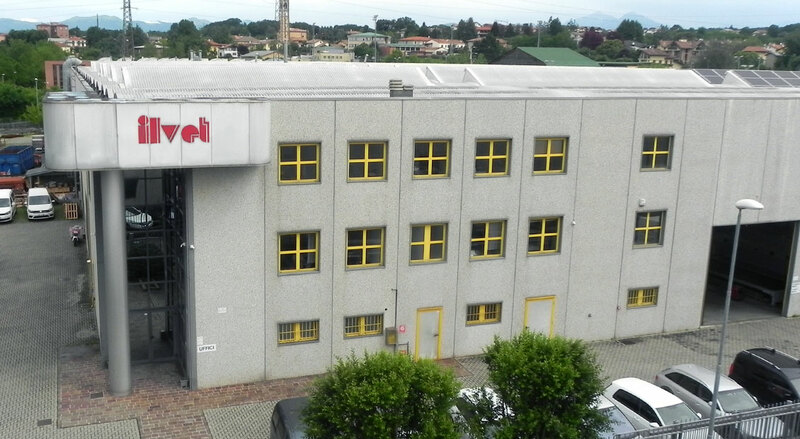 In recent years the ILVET production has had its maximum development and growth in the washing sector. ILVET realizes complete painting systems, with customized dimensions and optional equipment and suitable for every need and processing. We study and realize a series of very diversified products both for construction and for field of application. ILVET produces a wide range of high-quality products, the result of years of experience. 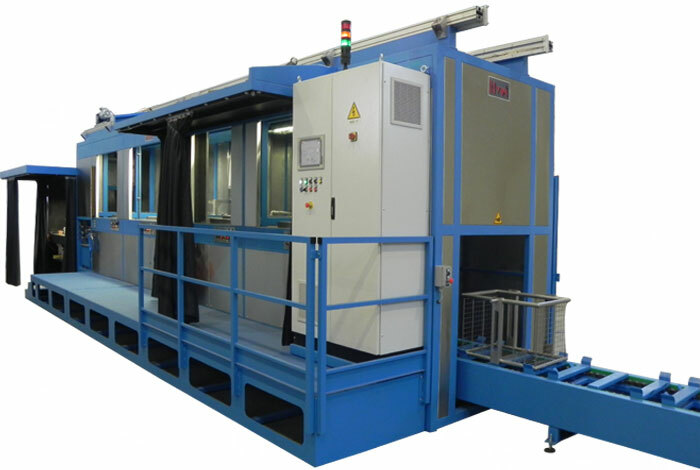 The company’s expert personnel are specialists in every phase of the manufacture, assembly and testing of each individual unit. 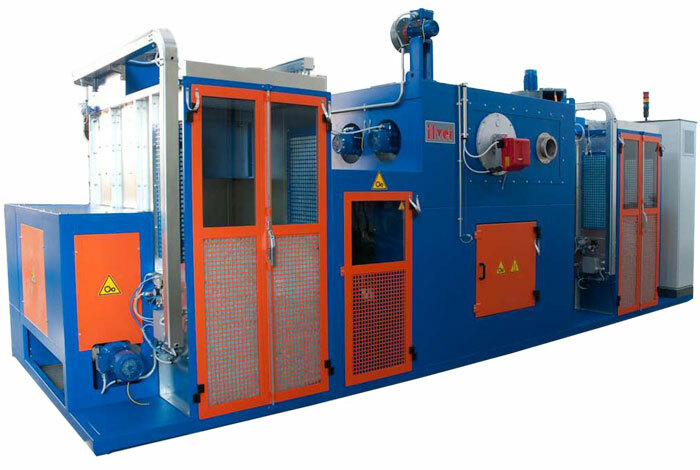 ILVET machines benefit from the high quality of the raw materials used which contribute to their superior efficiency and excellent performance under the most diverse production conditions. Reliable performance that begins at start-up and continues, day after day: some ILVET systems have been operating at full capacity for over 20 years to the complete satisfaction of our customers. One of the essential components that has helped our company grow is its great ability to adapt to the continuous evolution and expectations of today’s market. Each machine stands out for how far it can be customised with a design specially developed to meet the customer’s specific requirements. Professionalism, timeliness of delivery and respect for the commitments made to customers and suppliers are the key points in how we work. Our attention is focused on the customer with whom we strive to establish a long-term relationship of trust. 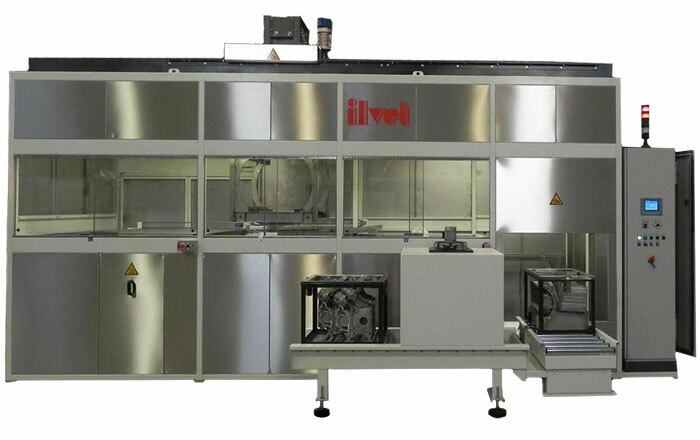 ILVET was established by the four founders who had a vision to combine their accumulated experience, acquired since the 1960s, in designing, developing and manufacturing systems and individual machines for WASHING, PAINTING and CONVEYING to treat both metallic and non-metallic surfaces.